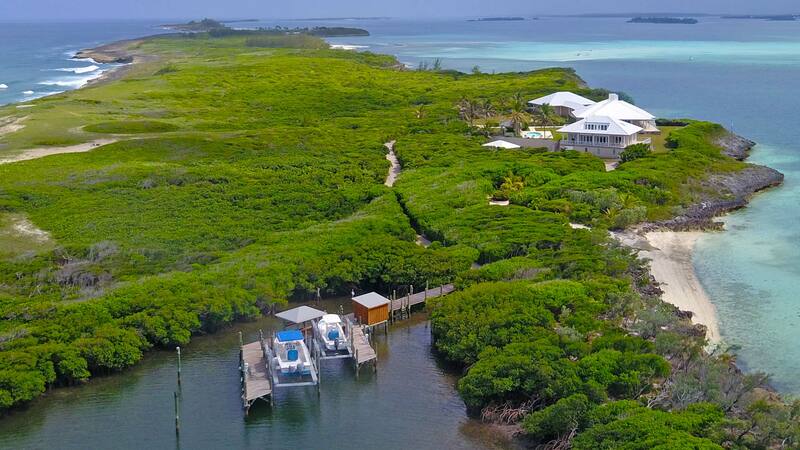 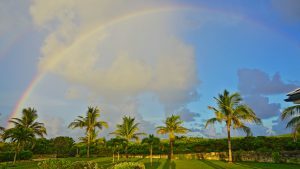 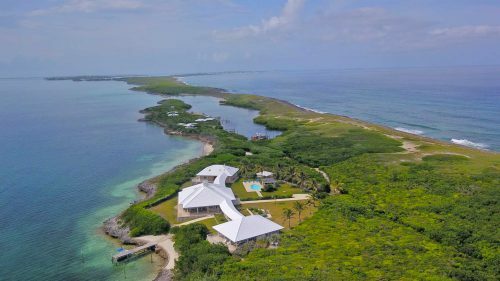 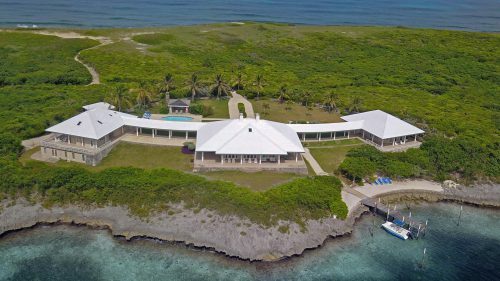 This 11 acre paradise features a Swimming pool, private beach, multiple docks & beautiful views overlooking the Sea of Abaco. 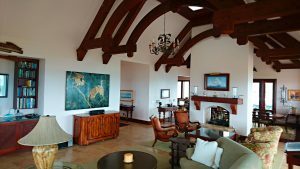 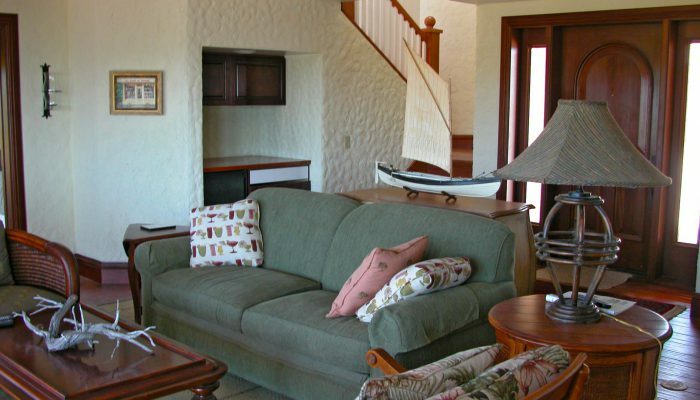 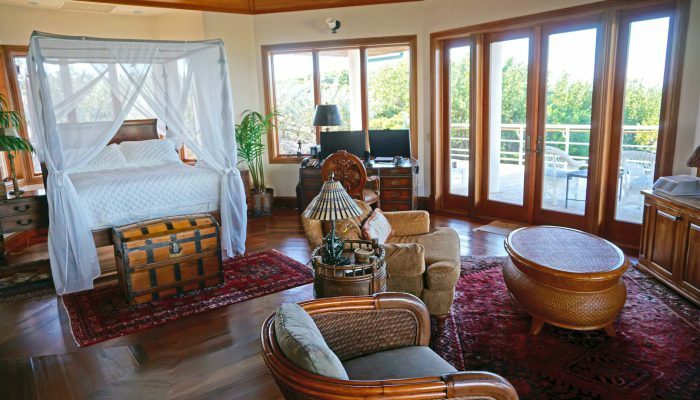 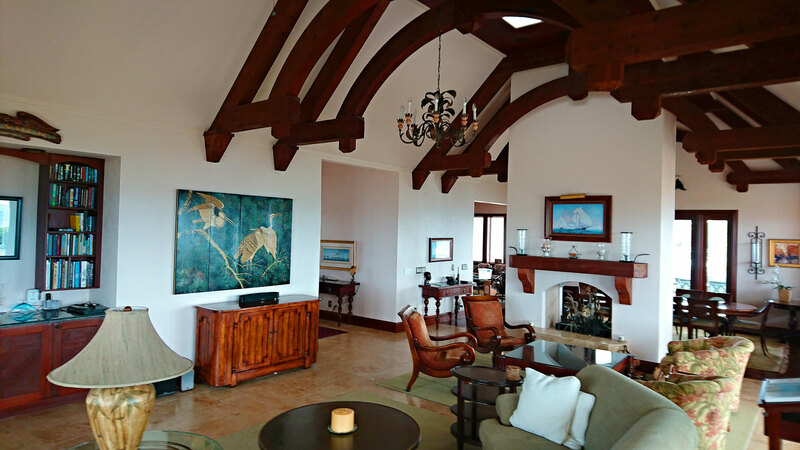 Adorned with beautiful art & West Indies furnishings. 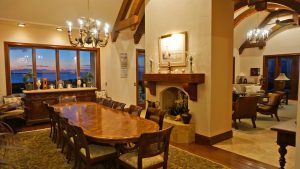 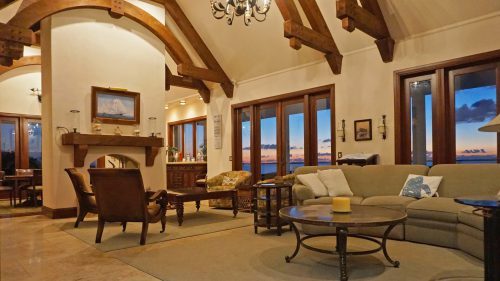 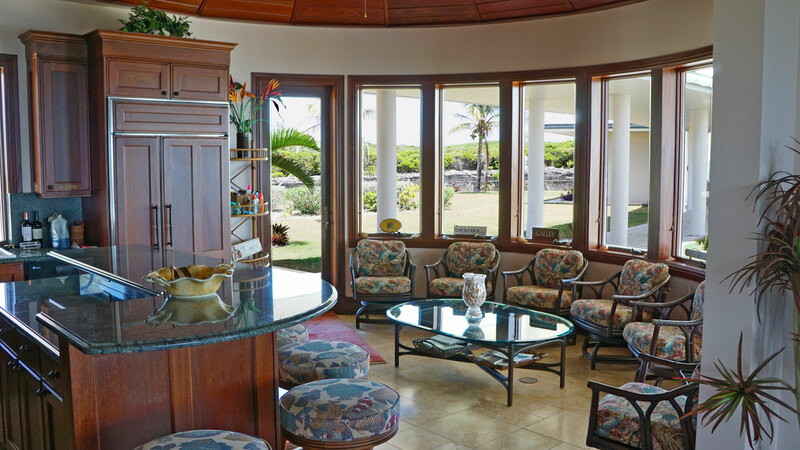 Splurges with vaulted ceilings, timber arches, travertine & exotic hardwood flooring. 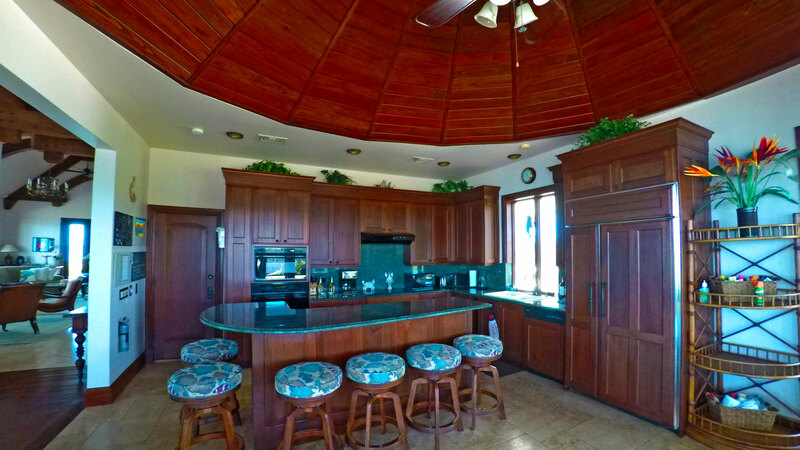 The gourmet kitchen features high end appliances as well as cherry wood cabinets, granite counter tops and a cocktail area ideal for entertaining. 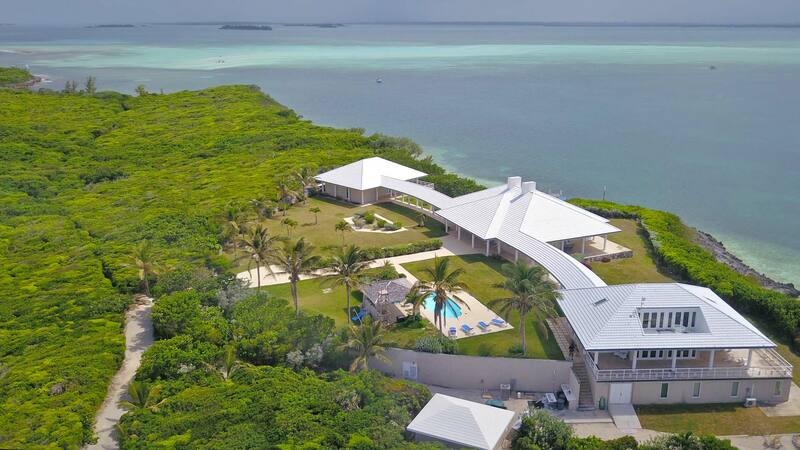 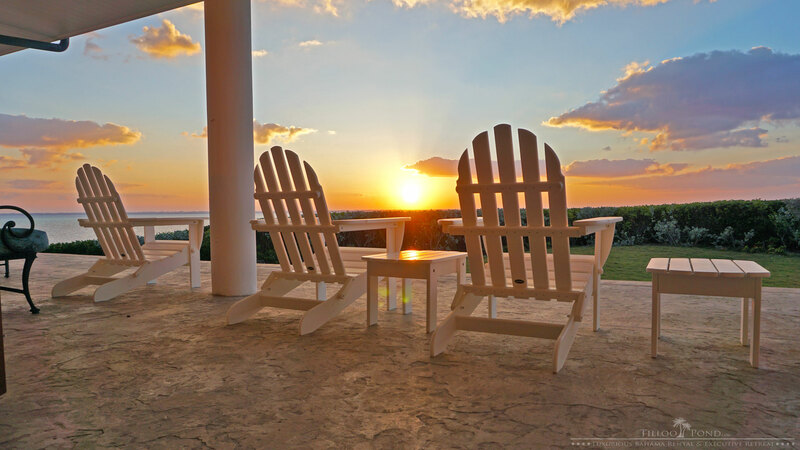 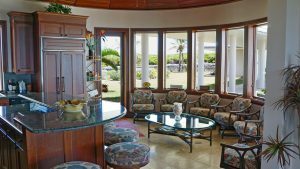 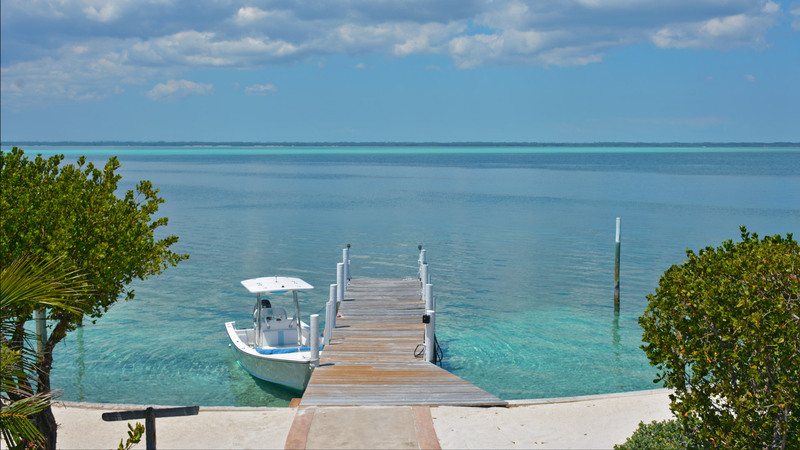 Welcome to one of the most luxurious rental properties in the Bahamas’ Abaco region. With spectacular views of the Sea of Abaco and Atlantic, Tilloo Pond is nestled on 11 acres of the private island of Tilloo Cay. 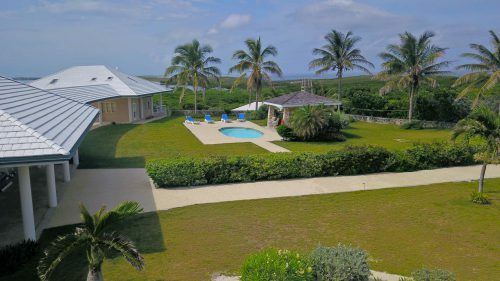 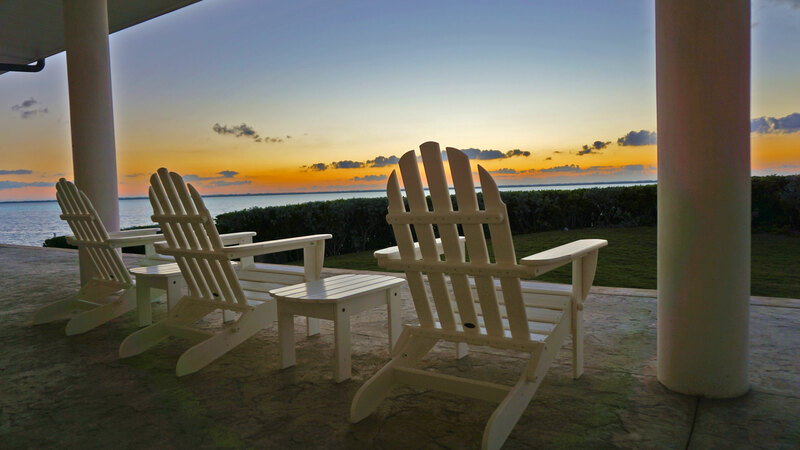 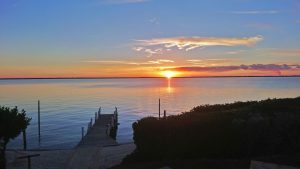 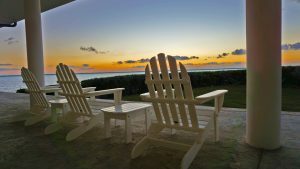 Tilloo Pond is the perfect Bahamas island rental for couples getaways, family reunions, and executive retreats.